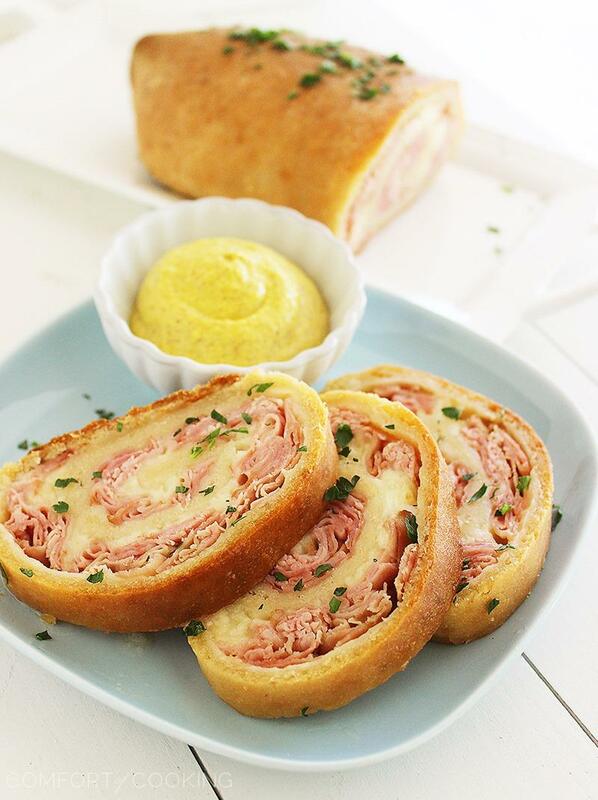 All you need are 3 ingredients for these scrumptious ham and cheese rollups! Beyond delish dunked in mustard or horseradish sauce, and incredibly easy to make for weeknights! You may not know this, but I have a sort of Superman/Clark Kent-like thing going on in the kitchen. At least I like to think it’s that cool. See, I get a “high” off of buying tons of goodies from the grocery store… fresh fruits and veggies, pastas and herbs, meats and sweets. Whole Foods is my playground. I also have an alarmingly short memory (pregnancy brain, maybe?) so end up forgetting half the things I bought. This makes un-bagging groceries exceedingly exciting. It’s like getting a preview of what you get to eat in the next week! But, after I’ve laid out all 10 million treasures and then put them away, I start thinking of ways to use as little of it as possible… to make the most mouthwatering meals! This is also the case when we have nothing to eat in the house. Which, with a 9-month-preggo and a guy with a garbage disposal-sized appetite, seems to be more often the case. But, regardless of whether the fridge is fully stocked or I’m scrounging for supper, I always appreciate a quick and easy meal. 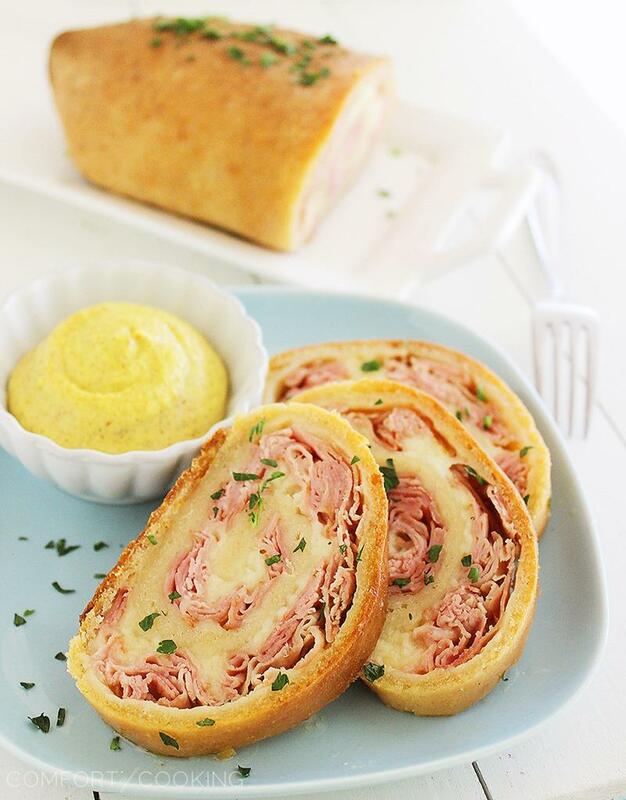 Deli ham, shredded cheese, pizza dough and a spicy, grainy mustard are staples. We’ve always got ‘em (and maybe you do, too!). So, dinner was decided. 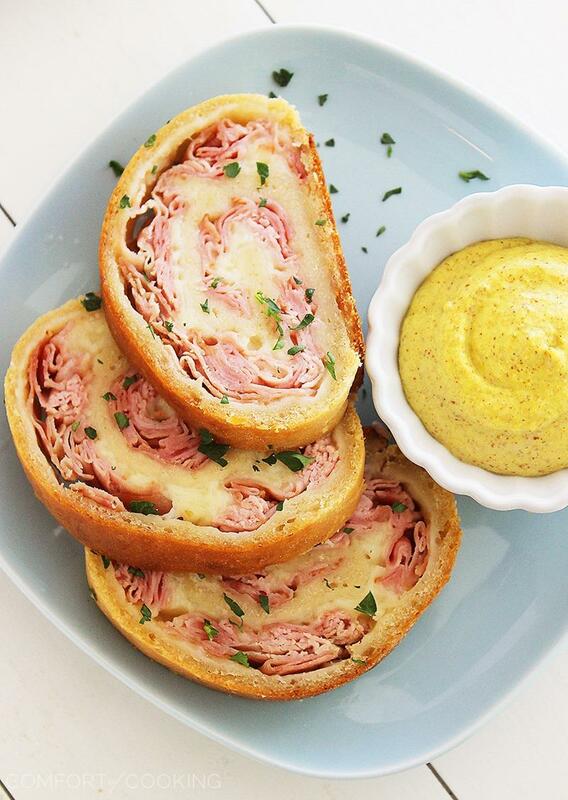 These super simple Ham and Cheese Rollups knocked us both off our seats! 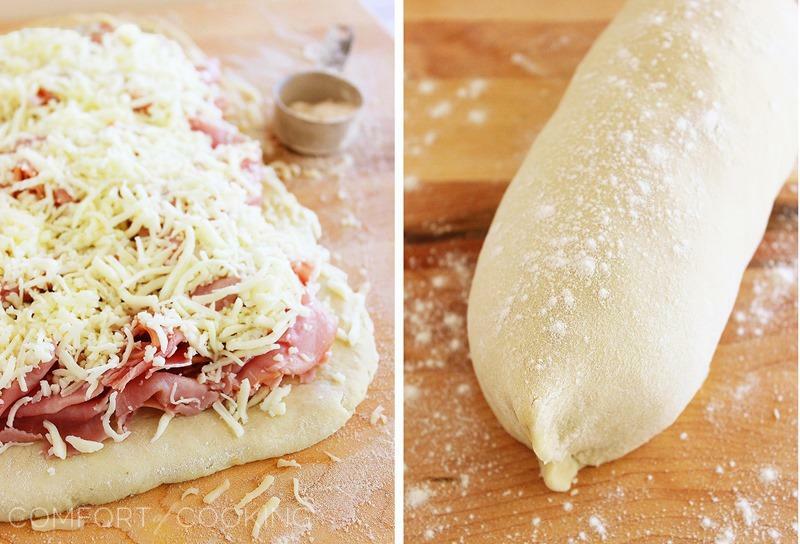 Just toss your ham and cheese onto a batch of stretched out pizza dough, roll it up tight, and pinch the edges to seal. 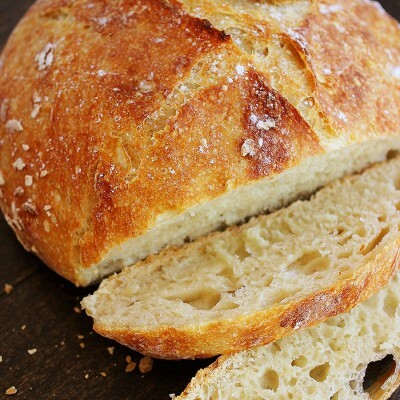 In under an hour, it crisps up into a beautifully golden, gooey loaf! Each slice is full of scrumptious, hearty lick-your-plate goodness. Crazy delicious dunked in your favorite spicy mustard and served with a big green salad on the side. Preheat oven to 400 degrees F. Roll out pizza dough on a lightly floured surface. Press to form a 12 x 8-inch rectangle. Arrange ham slices evenly over dough to within 1/2 inch of edges. Sprinkle evenly with cheese. Starting at one of the short ends, roll up dough to form log. Pinch seam together to seal. Place, seam side down, on a greased baking sheet. Bake for 50 minutes, or until deep golden brown. Let stand 10 minutes before cutting into 8 slices with a serrated knife. Serve with mustard or horseradish sauce, if desired. Feel free to assemble the loaf and refrigerate up to 1 day before baking. Cooking times may vary based on the thickness of the pizza dough you're using. For instance, refrigerated canned pizza dough may only require a baking time of 20 minutes or so. I know that I would LOVE this! 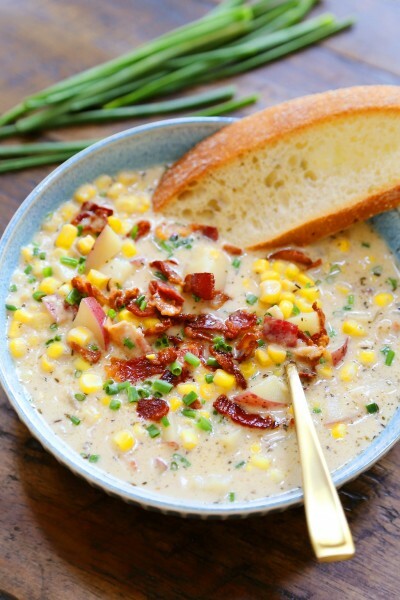 So much goodness, and wonderfully easy! The grocery store is my favorite place on earth. I’m happy you love it as much as I do Georgia! :) Love these simple roll-ups. Must try! WOW!! amazing and it looks beautiful!! This looks great and like something we would really enjoy here. Thanks for sharing! I absolutely love Whole Foods! I could spend hours there. These roll-ups look delicious and super easy! Love it! I seem to have not outgrown my preggo brain (my daughter is 15) – but these ingredients, even I could remember! 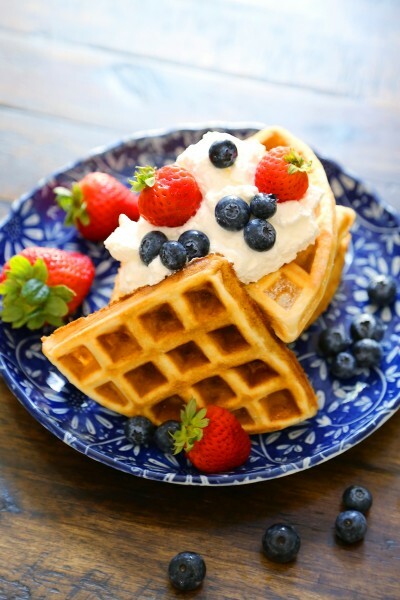 These look so good and perfect for brunch! Thanks for sharing! 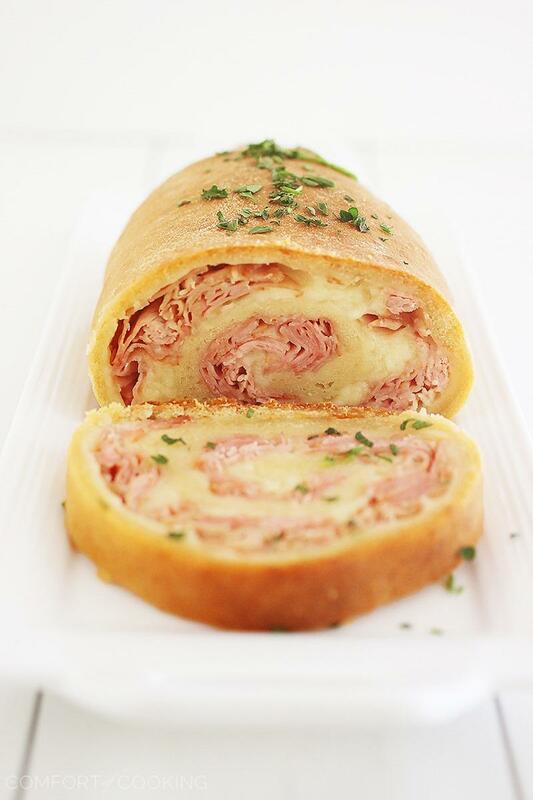 My son would love this – how can you beat 3 ingredients and when it’s meat, cheese, and bread at that! Excellent, Georgia! Georgia these are absolute perfection! This is seriously genius! Love recipes that only have a few ingredients, and this one totally fits the bill. Looks so yummy Georgia!! Gosh, this looks so great! I love minimalist recipes like this. Good job! And thanks. Yum! 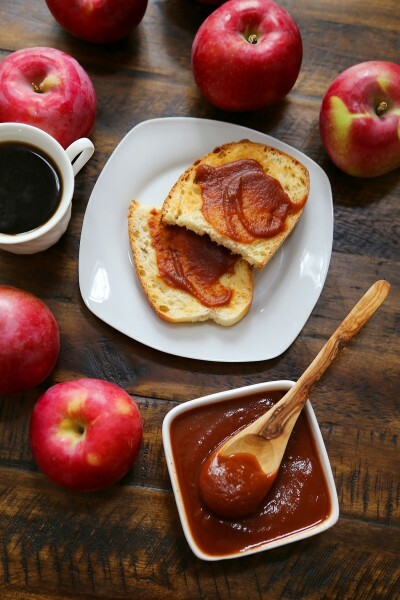 This would be fantastic for a brunch! I get just as excited when my weekly trip to the grocery store rolls around :). I wish I could come up with fabulous meals like this one when we’re running low on food though. Still cannot believe you made this with only 3 ingredients! I love having fun with food and have been known to do a little damage in Whole Foods! 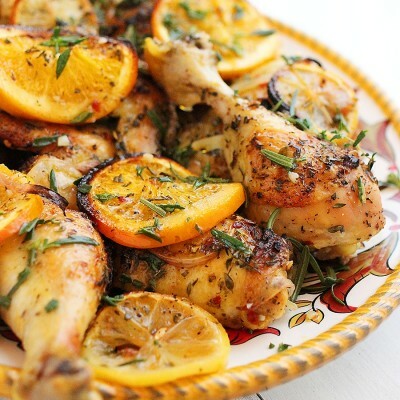 I love simple dishes like this for busy days! I’m simply amazed with this creative recipe, Georgia! I think I’ll try this this weekend lunch!! I hope mine will come out beautiful like yours! You’re almost there! I can’t wait to see your little baby girl! Ah-mazing!!! This looks absolutely perfect – and hello appetizers for the holidays. This looks so beautiful!!! I can’t believe how perfect it is. I must do this! I’m glad somebody finally feels the same way I do about grocery stores and grocery shopping. Some people love going to the mall, I’d much rather prefer the grocery store. To me, it’s fun. I love finding new products or new food items to bring home and incorporate them into dinner. I love this kind of meal. Simple and delicious and easy to pull together. Whole Foods is my playground, too — it’s so much fun! I hate when I go there with no inspiration, however, and I come home wondering what I’m going to make with it all. :) This is such a great idea, and my kids would completely flip out over this meal! Hi Georgia. I stumbled over this recipe on Pinterest. What a simple and deletactable treat it is. 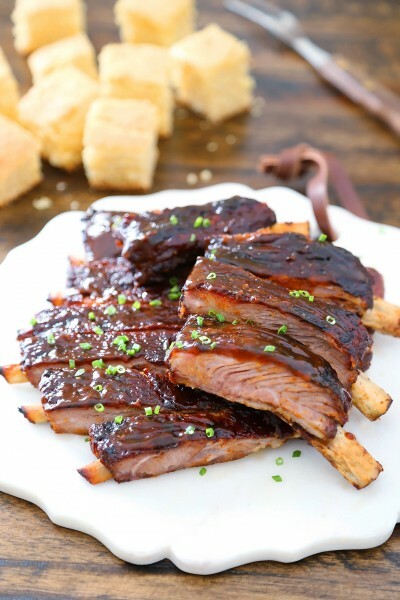 I’ve done this recipe a lot of times because it’s so addicting – perfect for my sister in college who doesn;t know a lot of of quick recipes apart from sandwiches and ramen noodles, of course. Haha. Also, baking is less time consuming than having to fry by batch. What kind of pizza dough do you recommend? Frozen, refrigerated, homemade? Any kind works fine, but I used a batch of homemade pizza dough that had been previously frozen. My fiance and I are making this tonight! So excited!!!! I can’t wait to try this. I’ll probably switch of the cheese to either Swiss or Havarti, and add some baby spinach leaves and some julienne slices of granny smith apples. I made this for dinner tonight and it was AMAZING!!! My kids even loved it…definitely going to become a regular in my meal rotation. Next time I think I will chop up some green onions on it. The possibilities are endless. 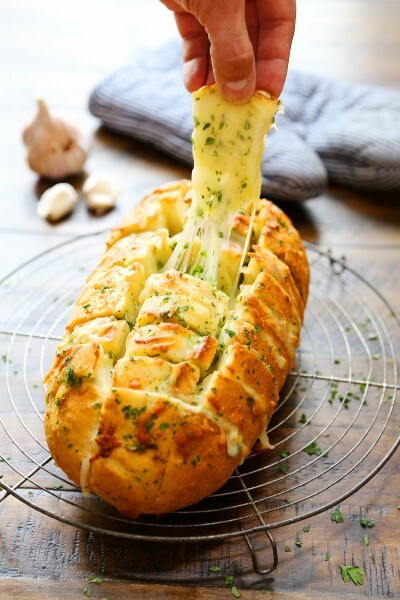 Made last night with a combo of American and gruyere cheeses with thyme sprinkled on cheese, and it was completely outstanding and simple to make my husband absolutely loved it too! 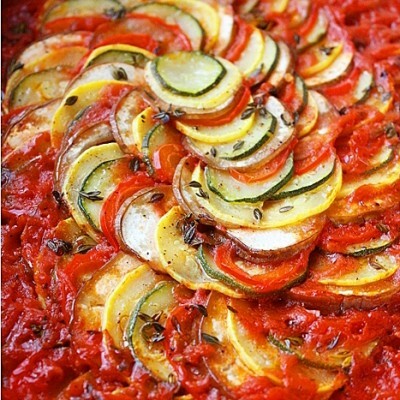 Great simple recipe, thank you! 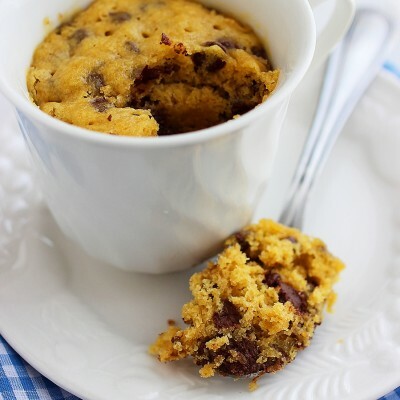 This works really quick (and wonderfully delicious) with canned crescent roll! This way bakes in less than 20 minutes. My fiance and I just bought a house, and no longer have a Whole Foods nearby after living by one for over 2 years. We miss it dearly, even if we did spend wayyyy too much money there! These look like a perfect Holiday party dish. Thanks Georgia! This was delicious. I added an egg wash for browning and looks–recommend. I actually took it out of my oven about 20 minutes early because it looked like it was on its way to burning, so in my opinion 50 minutes at 400, is way too long. My oven is new, so perhaps with an older model it might be different. IDK. Don’t know how I found your website while surfing! But I did and was looking through it. WOW…lots of great recipes. Your website is a keeper. I am going to try to make this rollup this weekend. Looks yummy! 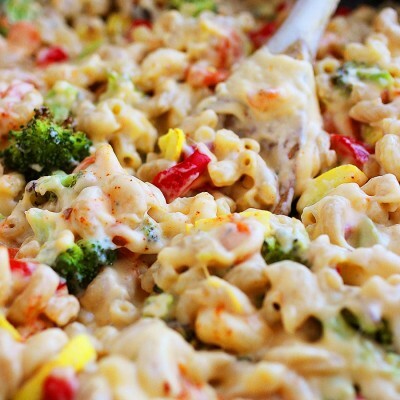 Can’t wait to make this with croissant rolls or crescent rolls. I will be putting leftover Christmas ham into my food processor for a jiffy or two, then tucking i into rolled bread….. Thamks for the wonderful idea! I will also try chicken this way. Could you freeze this (unbaked)? I am trying to use up leftover ham from Christmas. I’ve never frozen these unbaked, but I think it would be possible if stored tightly in plastic wrap, placed in a tupperware. Just thaw it completely before baking. Thanks for a great recipe – I can’t wait to give it a try! Also love your blog – just found it searching for a stuffed pepper soup [ can’t wait to make that one too ]! 1) In your tip section you mentioned that this can be rolled up and made the night before then just baked the next day (which I love prepping ahead!). My question is do I need to let it sit on the counter for an hour or two to warm up before baking? Can I can bake straight from the fridge? I’m making my own pizza dough. 2) Can I bake these on parchment paper instead of a greased baking sheet? Your help and advice is greatly appreciated!! Oh and your blog is so lovely!! Hi Frankie – Thanks so much for your kind comment! I’d recommend letting the assembled loaf come to room temp on your countertop for about 30 minutes. But, if you don’t have the time, baking from chilled should be fine. And yes, you can bake on parchment paper. Happy cooking! If you start rolling at the bottom of the short side, you’re rolling up the length of the long side. so that makes a roll the size pictured. Hope you enjoy! I have a question: Is it okay to use two crescent roll dough in order to make miniature version of this recipe? Hi Jonathan – I’ve only ever made this recipe as written, but I suggest you follow my recipe for Pepperoni Pizza Crescent Rollups (http://www.thecomfortofcooking.com/2014/09/pepperoni-pizza-crescent-rollups.html), replacing the pepperoni with ham. so if I used the pilsbury dough I would only need to bake for 20 minutes or so? everytime I try to cook something with dough myself I end up undercooking it and it burns on the outside a little and is still not cooked on the inside. it’s frustrating. lol. I’ve only ever made these rollups with thicker homemade dough, but I have heard from other readers that they needed to decrease the cooking time if using a thinner, more oily refrigerated crescent dough. Just keep an eye on it. Hi! Thank you for posting this up. Could you substitute chicken instead of ham here? Yes! I would just make sure it’s thinly sliced. At 400 for the full 50 minutes? Is the dough just wrapped around it or rolled up in it? The picture doesn’t look like it has dough inside, just on the outside. Yes, though you may need to keep an eye on the rollup to avoid overcooking. The white part shown inside of the roll-up is mostly dough. Wow! Am going to try it w/ those rolls in a can b/c I have them and need to use them up. Love simple, fast, delish recipes, thanks! Thanks so much! The family loved this! Can it be served cold? I would recommend serving warm or room temperature. Thanks so much! 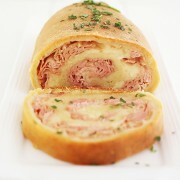 I really like this scrumptious ham and cheese rollups! It’s perfect for weeknights! Your site is great, it really is what I was looking for, that’s why I like to visit you. Keep up the beautiful work. delicious. I’m going to get visitors at home and I did not know what to do for them. You helped me a lot. Thank you very much. Maravilhosa,eu não sei o que está acontecendo mais não estou conseguindo comentar! Looks delicious. I’ll do it to see how it goes. Thank you for sharing this delight. I imagine the delight that must be, because I love bread and stuffed better yet !! I’m experiencing some small security issues with my latest blog and I would like to find something more safe. I do not even know how I ended up here, but I assumed this post used to be good. I do not know who you’re however definitely you are going to a well-known blogger in the event you are not already. i can assume you’re an expert on this subject. Well with your permission let me to grab your feed to keep up to date with forthcoming post. You are so awesome! I do not think I’ve read something like that before. thoughts on this topic. Really.. thank you for starting this up. This site is something that’s needed on the web, someone with a little originality! I’m going to revisit once again since I book-marked it. Hi there i am kavin, its my first occasion to commenting anywhere, when i read this paragraph i thought i could also create comment due to this sensible post. to pressure the message home a bit, however instead of that, that is magnificent blog. Thanks a lot for sharing this with all people you actually recognise what you’re talking about! Bookmarked. Kindly additionally consult with my website =). We can have a hyperlink alternate arrangement among us! THE PENAL CODE: When the [url=http://www.cheapsoccerjerseyssale.us.com/]China Soccer Jerseys[/url] Jets’ defense wasn’t forcing miscues, the Colts were their own worst enemy. They were called for 11 penalties and the steady stream seemed to continually bring [url=http://www.discountnikeshoes.us.com/]Discount Nike Shoes Online[/url] back big plays and stall drives. “I don’t think we’re a perfect, well-oiled machine right now. You’re never that in [url=http://www.wholesalejerseysnflonline.us.com/]Wholesale Jerseys China[/url] the second week of the season,” Luck said. Players did their best Wednesday to dampen any chatter over the Patriots’ integrity.